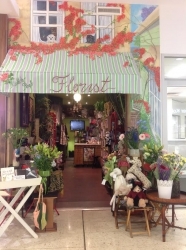 Middle Park Florist has operated for over 25 years. 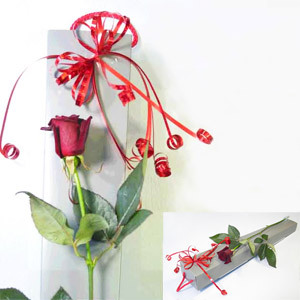 We are a team of qualified florists well skilled in providing a high standard of workmanship. 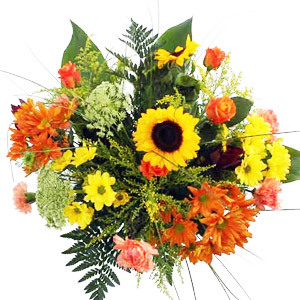 Only the freshest, A grade flowers are used for the items we produce. 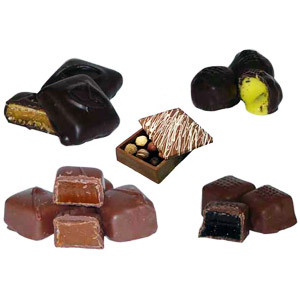 Our delivery service covers all Brisbane locations also taking in the surrounding country areas. 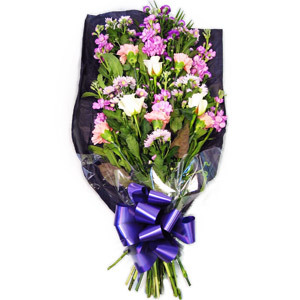 Middle Park Florist has operated for over 25years. 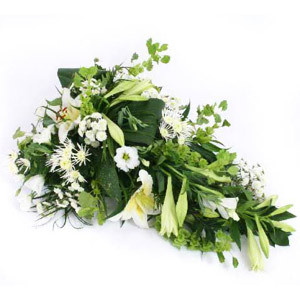 We are a team of qualified florists well skilled in providing a high standard of workmanship. 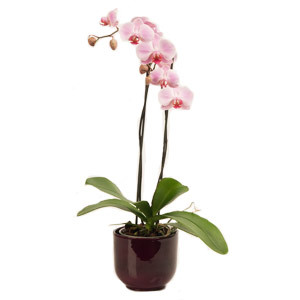 Only the freshest, best quality flowers are used for the items we produce. The courier service we provide services all Brisbane locations also taking in the surrounding country areas. Ordered from this Florist as I know they are just down the road from the recipient. Apparently the flowers were absolutely gorgeous & my friend was delighted with them. I asked the Florist to ensure the flowers were colourful which indeed they were. Would definitely use this Florist again in the future for their quality, service & professionalism. Easy to use, best service. Beautiful flowers. ON TIME DELIVERY. My mother received a beautiful collection of flowers that had been put together by Middle Park, delivered on the Saturday, but without the follow up telephone call to her, she would not have known that they were there. Flowers delite red on time for a friend's birthday with no problems despite it being a public holiday. The arrangement didn't meet my expectations, I thought I was getting the vintage arrangement. What was received was a bunch of roses.<br /><br />They were the last delivery of the day and were dead 2 days later. 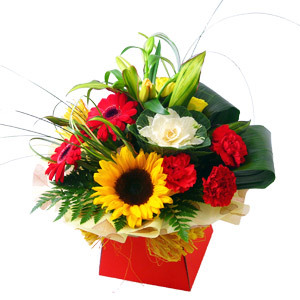 The flowers delivered looked good quality and as described on the website. Very happy with the flowers delivered by this florist. Extremely great service and the flowers look amazing, lovely touch with a hand written message too. Very pleased with purchase and arrived as ordered. I asked for bright colours and that's exactly what they sent.Gift for my daughter,she sent me a photo and they looked beautiful.Will defiantly order again from here.Thank you. Arrived when they said they would and lovely arrangement. Really pleased with the beautiful choice of flowers which I ordered for my mother&rsquo;s birthday. She loved them too. Most beautiful basket of flowers, my cousin was thrilled with them!! My flowers were delivered to my cousin at the day and time requested. I was sent a photo by my cousin and it was Identical to the image I chose and my cousin Loved them. I couldn?? ?t ask for anything more. Well done Middle Park Florist and thank you for being so professional and service driven. My best friend was really pleased with her orchid. It was a lovely surprise for her that I could arrange with confidence from the other side of the world! Thank you, I will choose this florist again. 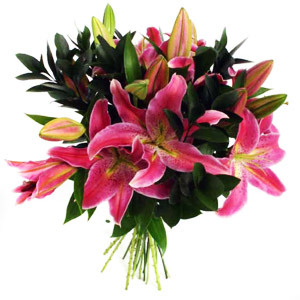 I ordered flowers for a friend in Brisbane from UK and I looked at several sites. Most of them were difficult to order from and charged extra for delivery. Middle Park Florist's website was easy to use and my friend sent me photo of the flowers delivered which were absolutely beautiful. Thank you! Sent from Ireland ! Beautiful flowers! Much better selection and service than interflora ! Not to mention less expensive!! Will definitely use again !! Did not think value for money, i was sent a picture of the flowers by my sister in law, these cost me around the &pound;45.00 English pounds, was not many flowers in the arrangement at all, i ordered the medium size arrangement, thinking that their might not be a great deal in the small, dread to think how many flowers in the small Would not use this florists again when i place an order. So easy to order online. 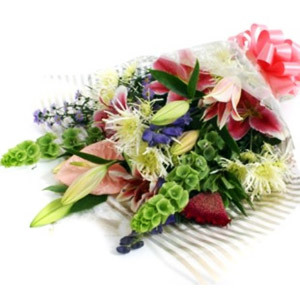 Great price and such a lovely bunch of flowers. Would use again. Ordered for my daughter in Australia only days before Christmas, , really pleased they arrived on time and my daughter said they were beautiful, Best she?? ?s ever received. My friend was delighted with her flowers so thank you.
. 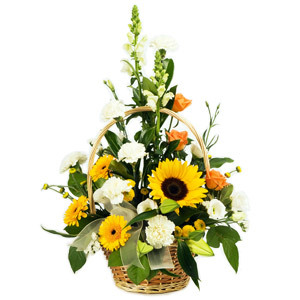 The recipient said that the flowers in a basket were absolutely beautiful. Lovely colours and very fresh flowers. Thank you so much. Great service, flowers were delivered on time, wouldn't hesitate to recommend!!? The flowers sent to my friend were just so lovely. The pink roses were not quite open yet, so the arrangement will continue to get bigger and more beautiful each day forward. Very pretty. Thank you for making her day! There was no way for me to know if the flowers were what I hoped and if the card was written correctly. 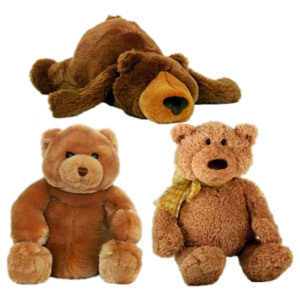 Would be nice to get a photo of them before they're delivered. I only know they were received but as it was for a bereavement I didn't exactly feel comfortable asking for a picture from the recipients! I was surprised with the quality of the bouquet, timing was spot on. Got the order correct. My Daughter showed me her Flowers, they were beautiful. It turns out she had been in your shop sending flowers to a friend the week before. Lovely bouquet arrived on the requested date. I have seen what I sent to my daughter in law this time but she seem very pleased. Thank you. Quite satisfied with flowers which were delivered as requested, thank you. The site was very easy to use and flowers were delivered the next day as promised. The recipient of these flowers was very impressed - great !! Flowers were nice but didn't include a decoration extra shown in picture. Flowers were left on the doorstep as recipient not at home. The flowers were well received by the recipients who messaged us to say that they were beautiful.